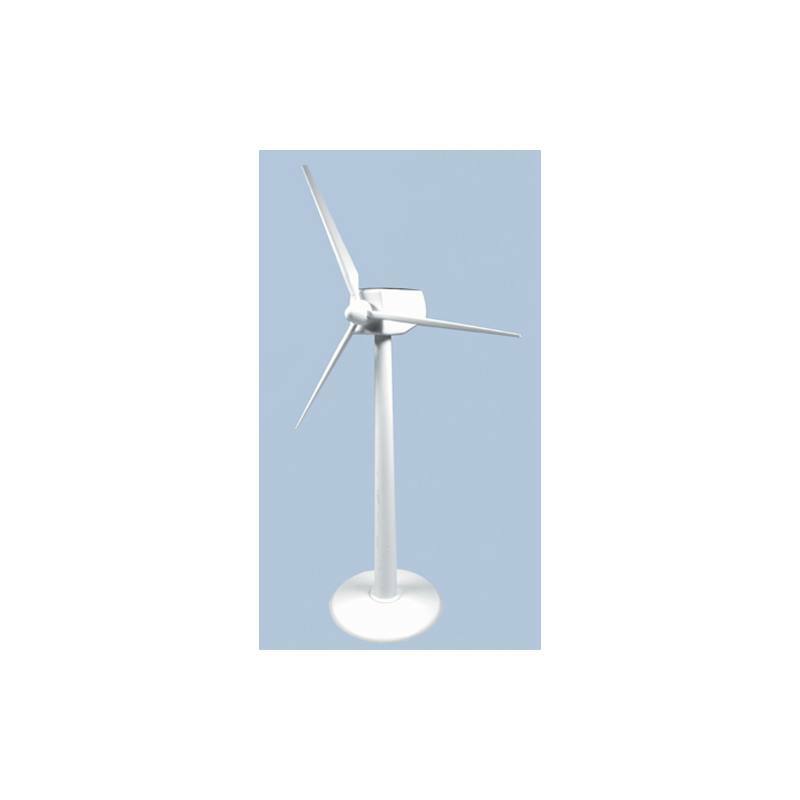 This model combines power generation using light and wind. In the nacelle, there is a cast integral solar cell that powers the build-in motor when light hits thus turning the rotor blades. It takes approximately 10 minutes to build the model.